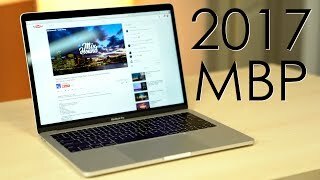 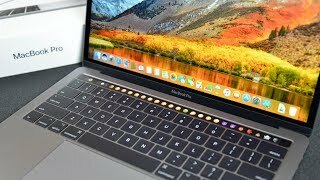 2017 13" MacBook Pro Review after 1 year - Perfection? 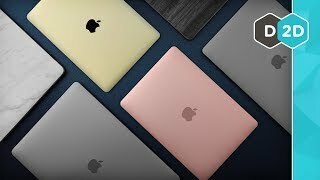 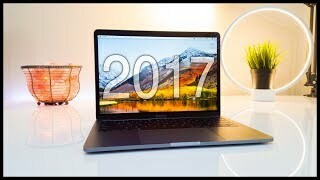 2017 13" MacBook Pro Review - 1 Year Later! 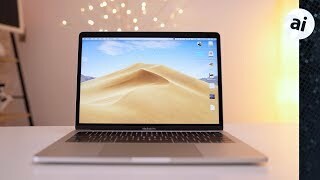 Price has increased 19% from AED 4588 on 2018-09-19 to AED 5458 today.